Yes David Tepper is a Jew. Wikipedia reports that: Tepper was raised in a Jewish family in the East End of Pittsburgh, Pennsylvania in the Stanton Heights neighborhood. He was the second of three children born to Harry, who worked as an accountant, and Roberta, who was an elementary school teacher who taught at public schools in the city... In 2006, Tepper donated $1 million to United Jewish Communities of MetroWest New Jersey toward their Israel Emergency Campaign. "David Tepper, one of the most successful hedge fund managers ever, recently moved to Miami Beach from northern New Jersey, which was seen as a big tax blow to the Garden State. Tepper also moved his $18 billion hedge fund firm, Appaloosa Management, to Florida. Tepper's hedge fund performance in the years following the financial crisis has made him an investing legend. Tepper added to his legacy in 2015, a year in which many prominent hedge funds lost money, showing he could navigate though a volatile market period as deftly as a bullish one." Here's a story from The New York Times about his move from NJ to Florida. The hedge fund manager David Tepper's relocation to Florida is a case study in how tax collection changes when income becomes concentrated in the hands of a few. A Talmudic method of looking at life. The Times discusses achieving mindfulness without meditation. Ah, but the essay does not mention Talmud. Oh well. Of course tickets to the Broadway show "Hamilton" start at $500 for the foreseeable future. But for $24 you can get an official libretto of the show, richly supplemented with numerous chapters on how the show came to be. The libretto has explanatory footnotes, arranged on the margins, reminding me of the talmud, and lovely photos. 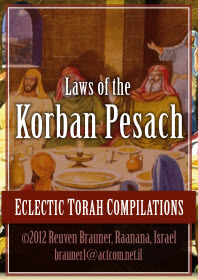 Babylonian Talmud Pesahim deals with regulations for the Passover holiday, prohibitions of leavened food and prescriptions for the Paschal lamb. It is the third treatise of the order Mo'ed. It is divided into ten chapters. Chapter ten deals with the Seder meal eaten on the evening of Passover; the four cups of wine, and the benedictions pronounced over them; the questions of the son and the father's answers and instructions; other benedictions and the Hallel. Passover is here once again. We will soon open our Haggadahs and find the familiar prologue stories to the Maggid section of the Seder. And soon we all will wonder, Who was Rabbi Eleazar ben Azariah? Maggid is literally the "telling" of the story of the Exodus from Egypt, the event that we celebrate in our evening of dramatic activity. My teacher Rabbi Soloveitchik always underscored that this is not a mere retelling of a story. The Maggid is an archetypal session of rabbinic Torah study. 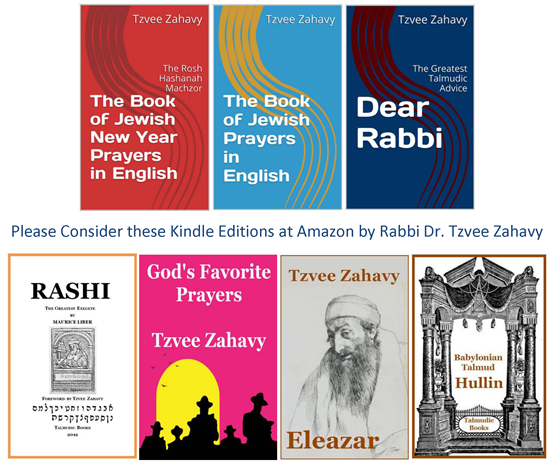 The major section that we read is a classic rabbinic midrash that expounds upon a few condensed biblical verses. This is the exodus story as told by the rabbis, not by the Torah of Moses. To make the point unmistakably clear, the rabbis go so far as to omit the mention of Moses altogether in the Haggadah. The rabbis do mention several of their own rabbis by name and top among them is my favorite, Eleazar ben Azariah. He was a second century rabbi in Israel who also held the highest political position in his community.